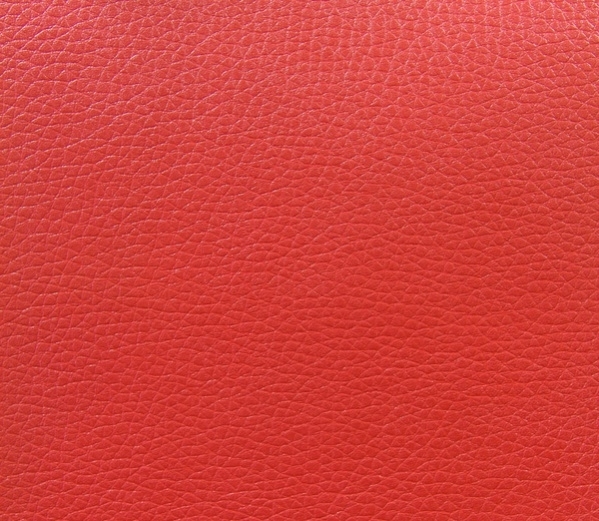 A textured leather is an output of treated leather which collaborates with a texture press machine. 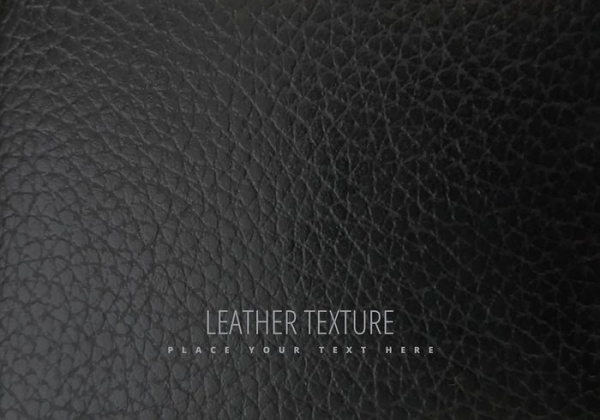 The leather texture templates that give a subtle look with its solid colors is always an add-on to any graphic design project. 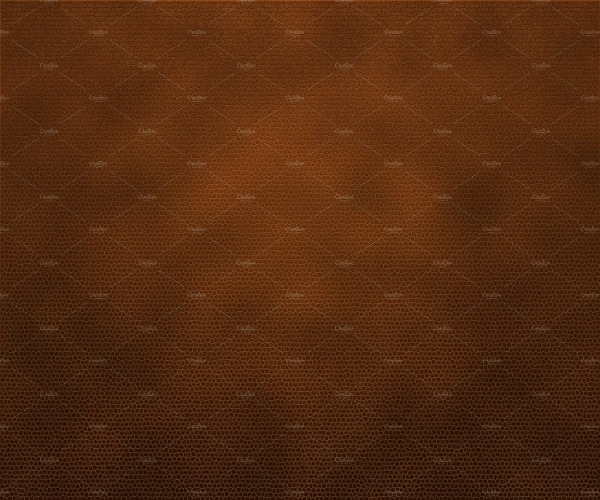 These are great when used as wallpapers or backgrounds. 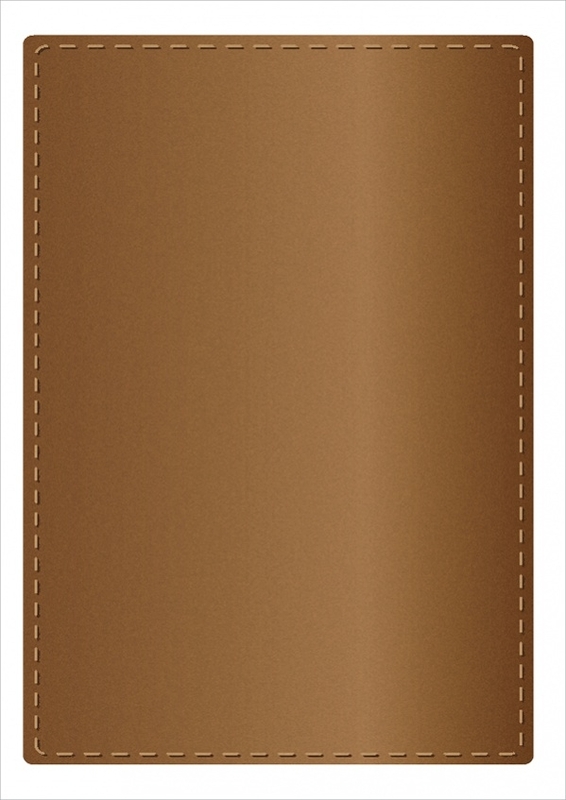 The clean and simple look is yet another positive point to the already classy leather texture that is high in quality. 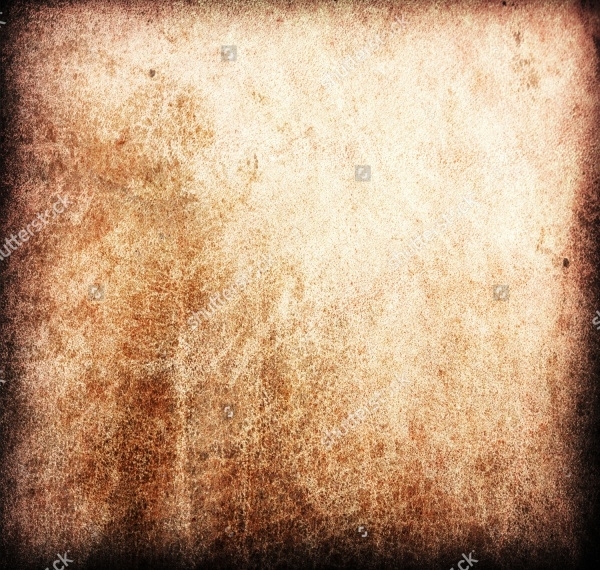 Free Texture Designs can be downloaded from the web and use it for commercial purpose or personal. 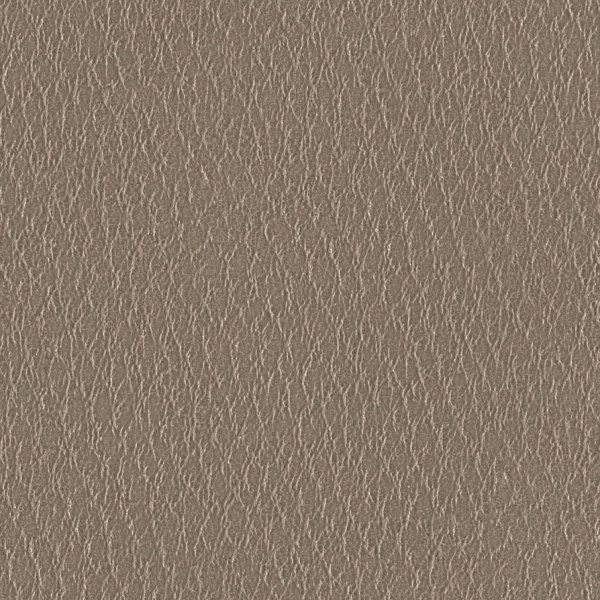 The high-quality Seamless Leather Texture is a thing to opt for when you are considering a leather textured background for your design. This can appear as a design shock and provides a positive impact on your design. 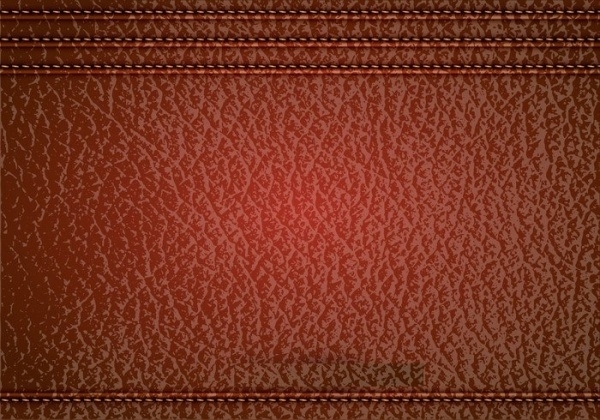 Put a textured background over the top end of the gradient and place a piece of Leather Texture over it. Then overlaying your favorite multiple effects on the layer panel with opacity on gives you the best finish of all. 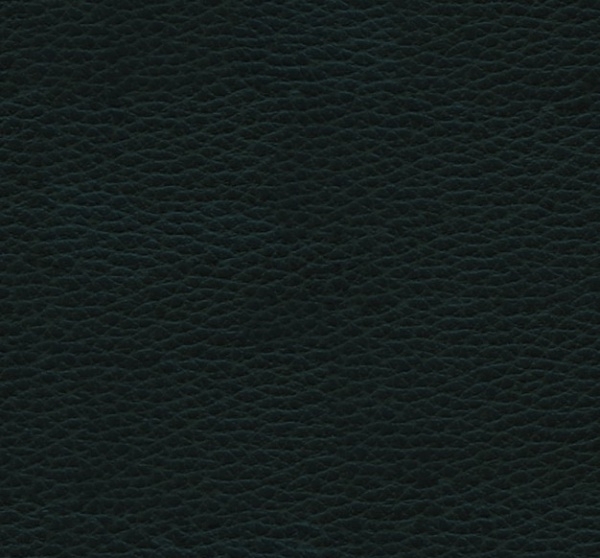 The vintage leather texture is one of everyone’s favorite. This is the best choice if you are planning to add an attraction factor to your design arsenal enriching the quality in the look. On the top of the detail-oriented factor in the design, this tileable leather texture adds up to the image’s creativity. This adds to your art with a captivating and inspirational look. A stitched leather texture is yet another best look that shows the viewer that as a designer, you have given a remarkable attention to the details to give the look. Using a grunge leather texture could add the design element you worked on to your stunning collection of high-quality designs. 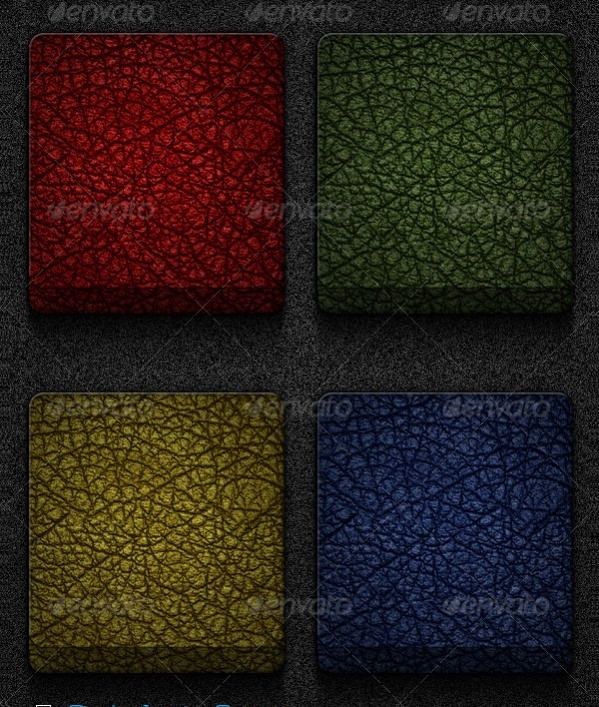 This grunge one gives the charisma of the abstract along with a vibrant look. 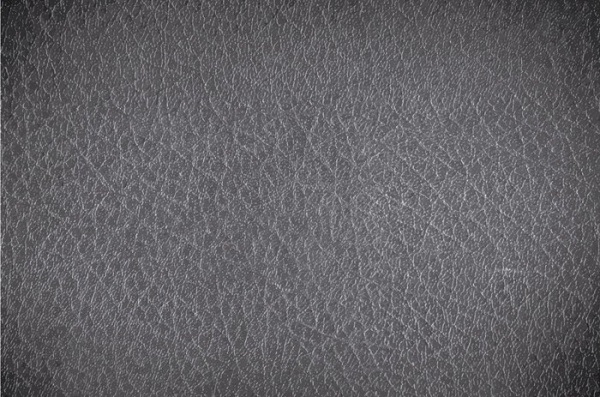 A high-resolution leather texture adds up to your growing selection of fab materials. When you keep this skew corrected, this could act as a perfect dirt mask to your material. 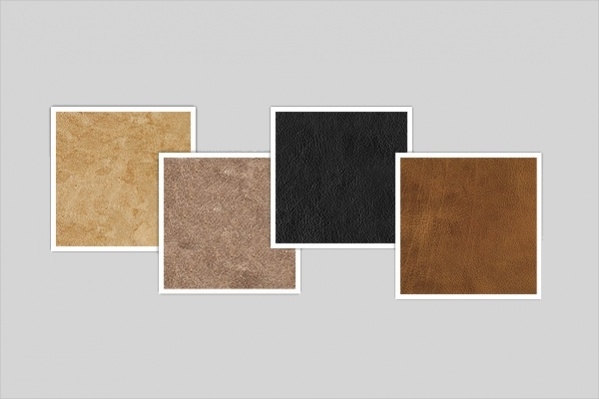 Having a leather texture as a background or as a layer with high-resolution gets your design element a professional look and makes sure to keep the material visually stunning. This leather texture vector adds intensity and the vibrant factor to your designs and the entire product looks fab with a smooth leather texture. The look becomes royal yet cherishable. This photoshop data file is the best for people who are well versed with the same and use it for their graphic design project. Here, individual layers can be saved and the texture can be maintained simultaneously. 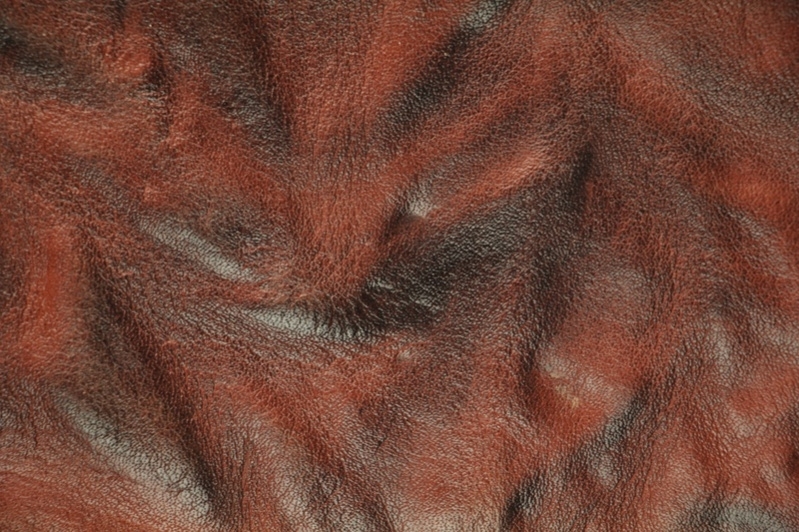 Leather texture is one of the best options for any background material. A rustic look shows a really cool eclipse effect to your image. The product will look comparatively impressive. 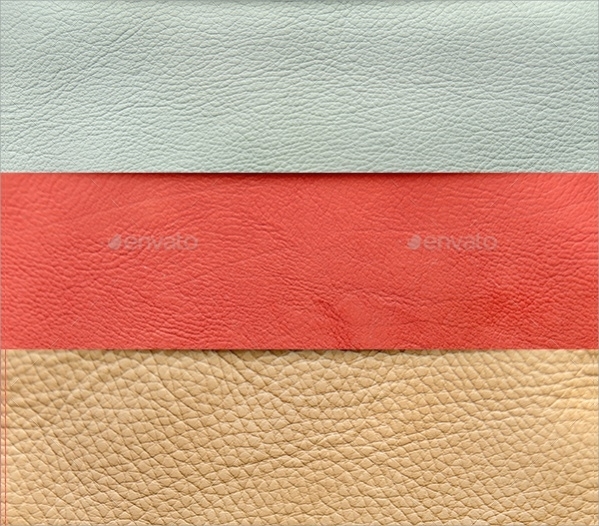 Colorful leather textures give the website or any of your project a more vibrant and saturated look if used. 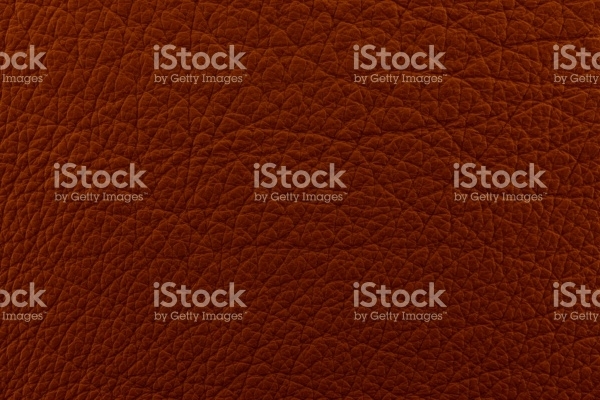 There are a lot of colorful leather texture vectors available on the web. 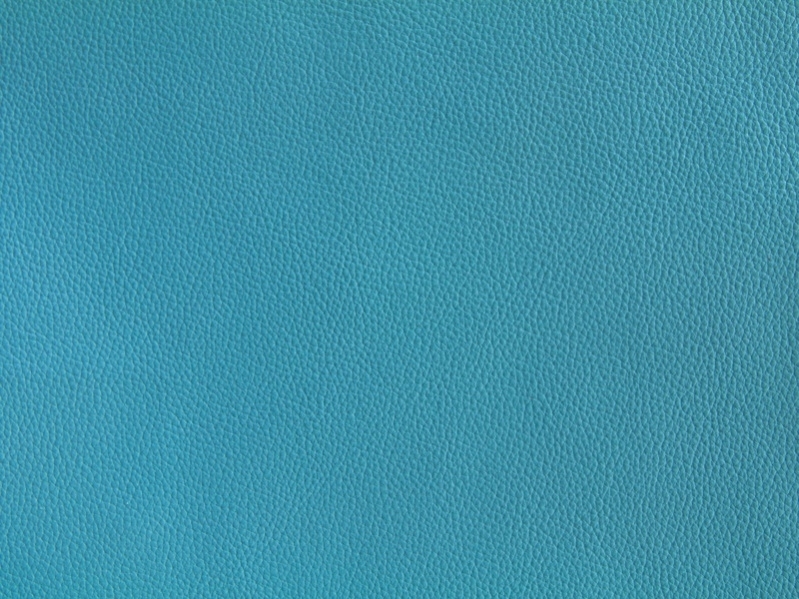 A simple leather texture design includes a grainy look and comparatively a lighter polish. The delicate design with a texture of the leather is always a fine finish to the area. 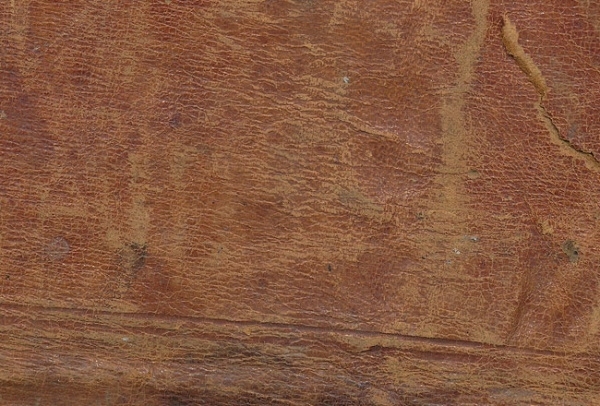 Free leather textures are easy to download and are available on various sites on the web. 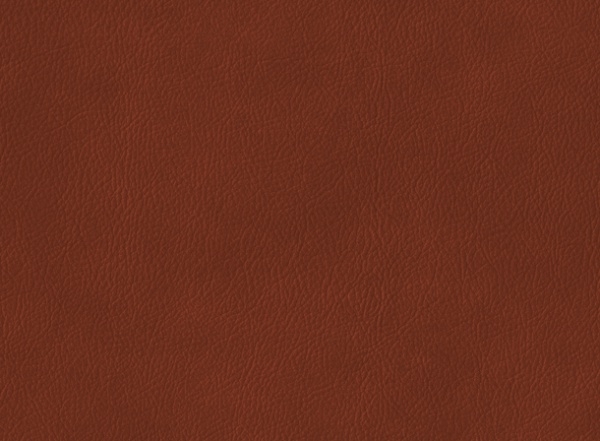 Instead of fighting with the colors in order to get the perfect leather-like shade, downloading free textures will be a better option.You may also see Brown Leather Textures. 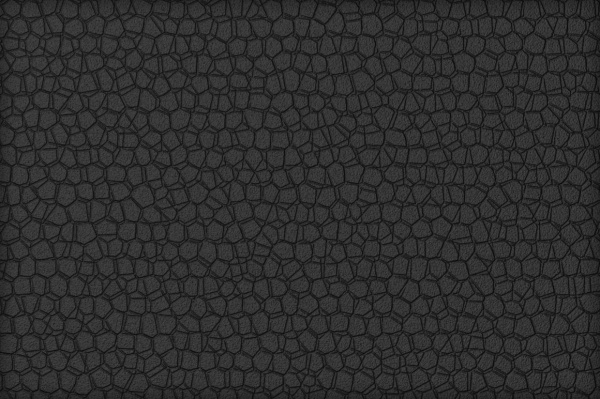 Black leather texture seamless is one of a kind that adds an abstract effect to your texture and the design. The royal look will change the atmosphere of the photograph completely. 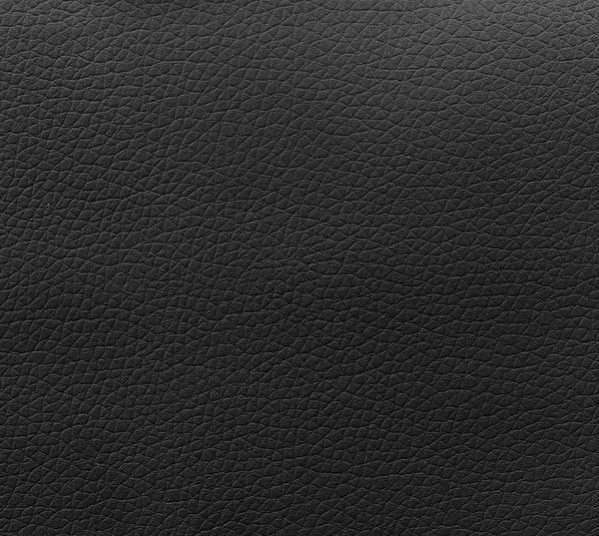 How to use these “Leather Textures”? Leather textures are best when it comes to designing to give a rustic or royal look to some object. All the layers of the leather-like textures add to the fabulous output of the design. 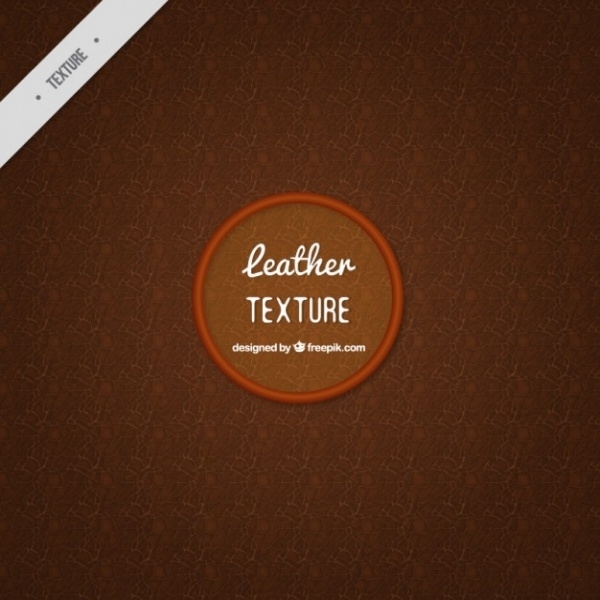 These leather textures can be used while designing a website, creating any graphic design or any kind of backgrounds. 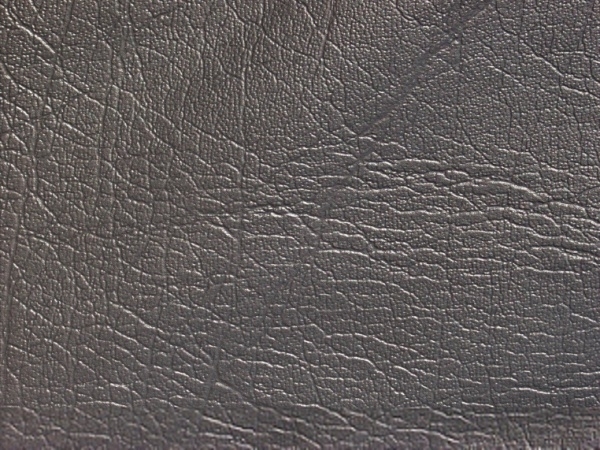 A leather texture could be a perfect toning and in specific, black leather texture seamless and white leather texture seamless are two right leather texture vectors to opt for during the creation of the design. This shows a potential output of your design element and your product will look comparatively stunning. 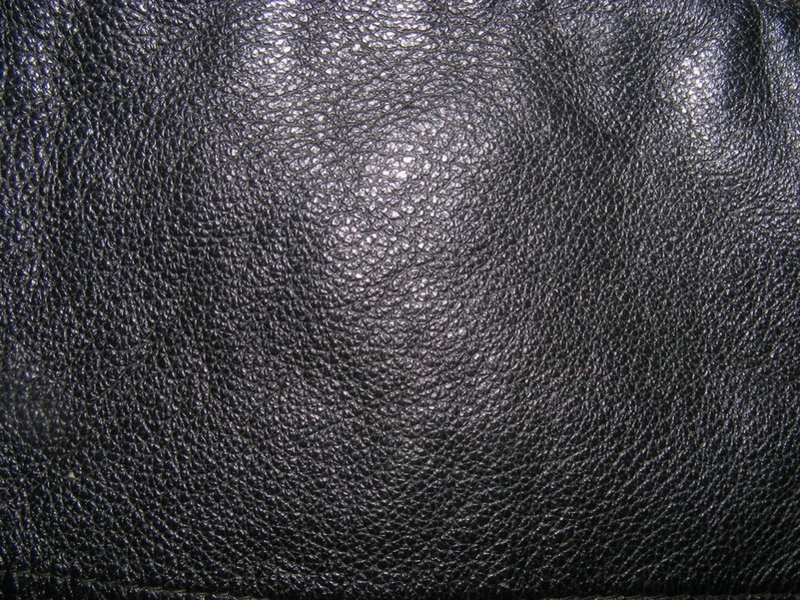 You may also see White Leather Textures. 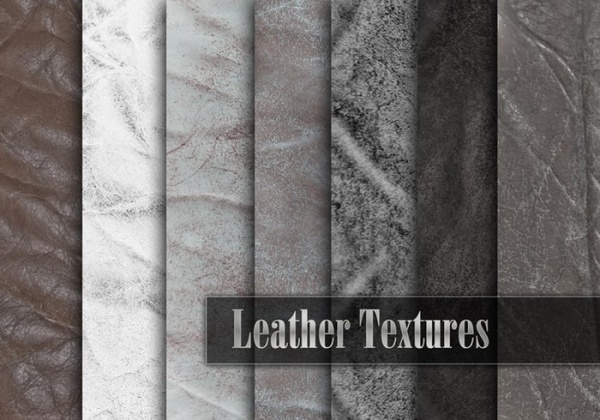 These leather textures are always a better way to add a creamy look to your design element. A rustic, dark look leaves no eyes distracted. One will not be able to find a better dirt mask than a leather texture. Keeping it in high-quality and having the same as the background or adding it as a layer is all it takes to present the material with a fine finish.